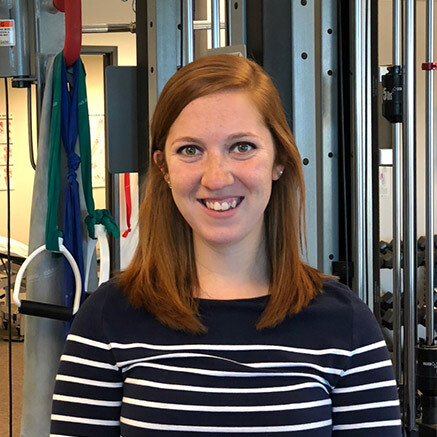 Kristin has experience working in outpatient orthopedics as well as in both outpatient and inpatient settings with neurologically involved patients which gives her a unique perspective when evaluating new patients. She takes pride in truly getting to know her patients and their personal goals so that she can work to address their symptoms and maximize their ability to return to their full function for both work- and leisure-related activities. When she is not working with patients, Kristin enjoys adventuring in the mountains whether it be hiking, snowboarding, or visiting a new small mountain town. She also enjoys running, traveling, and spending time with her friends and family near and far. She is always looking for something new and exciting to try!